Jaylene Falkner came up with a creative solution to ensure she could continue to run her dream business, thanks in part to help from the Small Business Mentoring Service (SBMS). 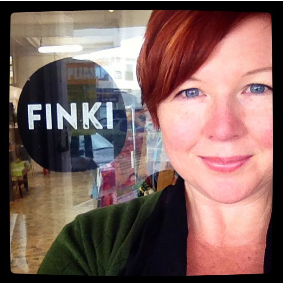 Jaylene studied arts/design and jewellery and worked in retail and women’s fashion before starting Finki in 2009 to sell the clothing, jewellery and accessories she designed. In 2010, Jaylene joined a retail collective. Then in 2013 she took on the lease with a partner, but that wasn’t working. The pair had different ideas on store presentation and what to stock, so the shop lost its direction. After Moreland city council referred Jaylene to a local mentoring event, she discovered SBMS. After meeting mentor René Blaszak at the mentoring event, Jaylene had two more sessions with him at her store over nine months. René soon realised that it would be better to dissolve the partnership to become two sole traders. “The two businesses would need to have totally separate income streams but costs for rent and services could still be shared,” he says. René and Jaylene discussed the business structure, cash flow statements, profit and loss statements and balance sheets. “It is important to understand what these reports tell you and use them as simple business management tools,” René says. The need for a structured/planned approach with clear, realistic, quantified and tested objectives. René helped Jaylene to devise and implement an action plan based on her business needs. “She had the foundations of what could become a very viable business,” he says. After seeing René, Jaylene dissolved the partnership and began Finki, as a sole trader. 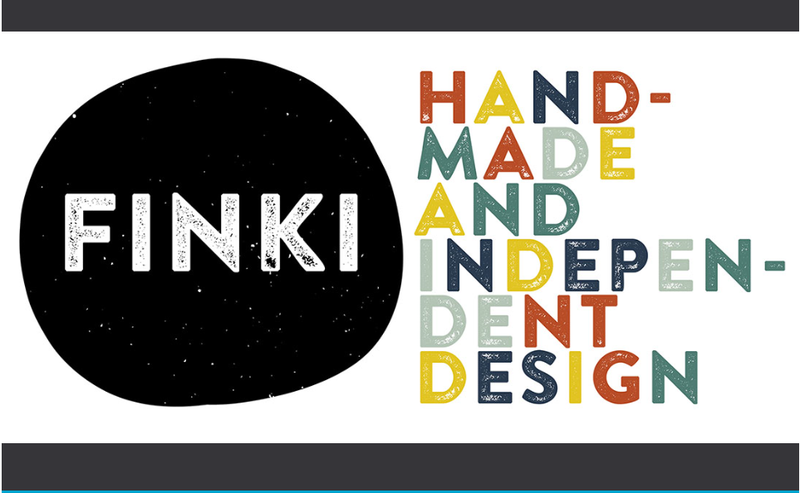 It sells handmade and independently designed women’s clothing, accessories and jewellery. This formula has proved popular with women aged over 30 who want unique, well made and ethically conscious outfits. The large store size allows for a huge range, including Jaylene’s exclusive Finki label - one of few designer labels to stock size 20. Jaylene now represents the work of more than 40 producers and works with many subcontractors, from pattern makers to machinists, bookkeepers and accountants. With the order, structure and “amazing sense of confidence” René helped to inspire, Jaylene has gone from strength to strength. Her stress levels have dropped dramatically and the strength of the business has doubled. Jaylene also wants a bigger online presence and to spend more time on design and production, “where my heart lies”. Her management skills have also greatly improved. “Having some clarity and focus and being able to streamline that into a business plan, cash flow analysis and action plan have made managing the whole transition quite empowering,” she says. It is still early days, but the business is attracting 20 per cent more customers, Facebook followers are increasing and profits are up by 50 per cent due to a finance department restructure. Sales have doubled and the profit margin improved. Jaylene has also taken on four new designers whose products are “walking out the door”. “Our dollars across the counter are the same, but our management of the income stream differs so that our profit margin is greater,” she says. Jaylene wants to continue seeing René “to make sure I keep myself grounded and on track because I think it’s really important to monitor your progress and revisit your plan as things grow and change”. Without his help, she says she would have given up. “If you yourself do not put the time in, to ask yourself the big questions of what YOU want and how you are going to achieve that, you’re just going to flounder in a sea of indecision and helplessness,” she says. René was equally impressed. “Jaylene has shown herself to be exactly the sort of small business client us mentors really look forward to dealing with,” he says. “She is enterprising, has a concept that is likely to fly and she listens and endeavours to put into practice those principles we cover.